For me, an engagement ring is something incredibly personal, and I would never tell someone what they should have. 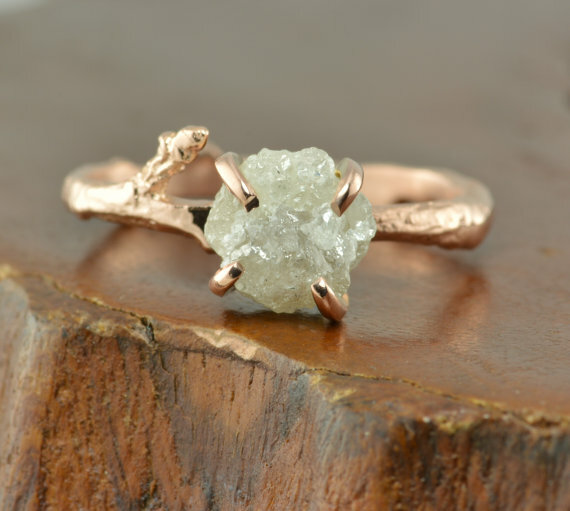 However, if you are open to new ideas and feel that the traditional diamond ring isn't for you (which is how I feel), here are some examples of alternative engagement rings that are incredibly beautiful, yet a little bit less traditional. 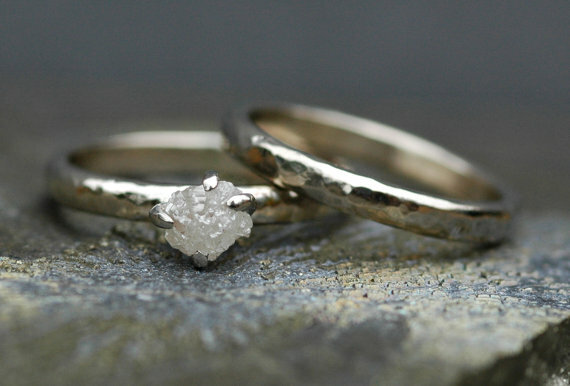 My personal favourite: the rough-cut diamond. Something about a diamond that isn't polished I find really appealing. 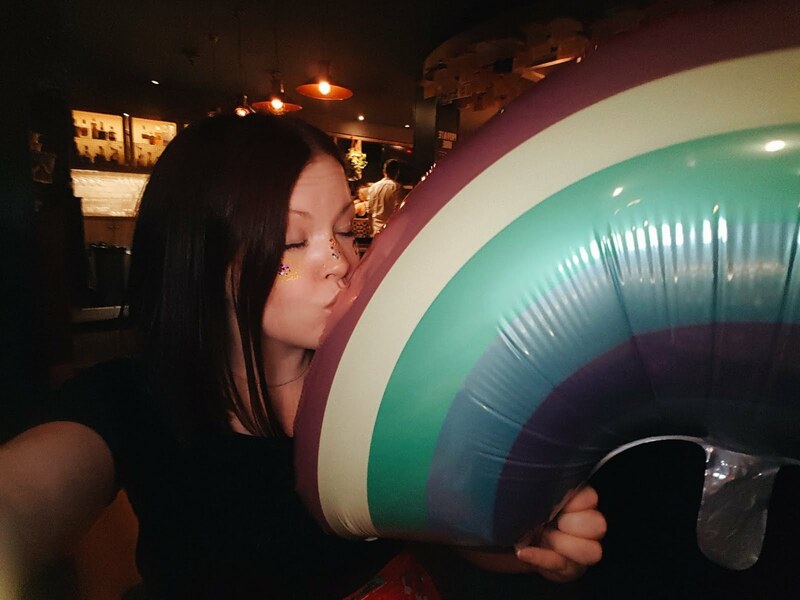 To me, it becomes a symbol for life, that the most beautiful things are often the least perfect and individual and unique. 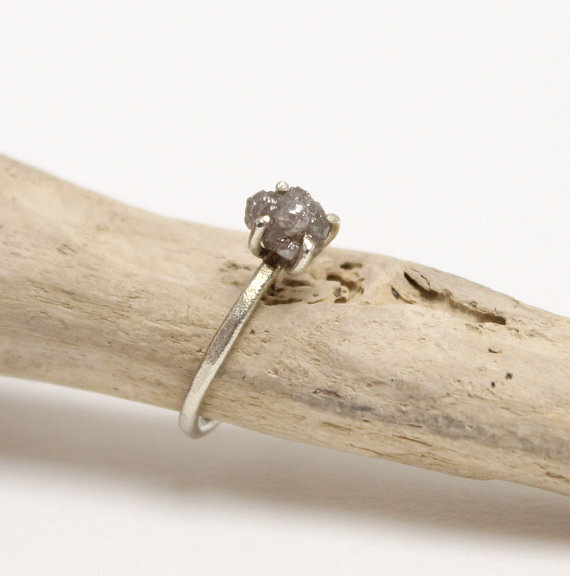 The ring below I absolutely love, and it kind of looks like what extra-terrestrial beings would use to get married, so do with that what you will. The whole feel of this band is very simple, but elegant. I also like to romaticise that if it is recycled, the diamond has lived this whole other secret like and now gets to be a part of yours. Bringing a bit of natural into the ring also looks incredibly beautiful. If a diamond isn't for you, why not chance the stone? 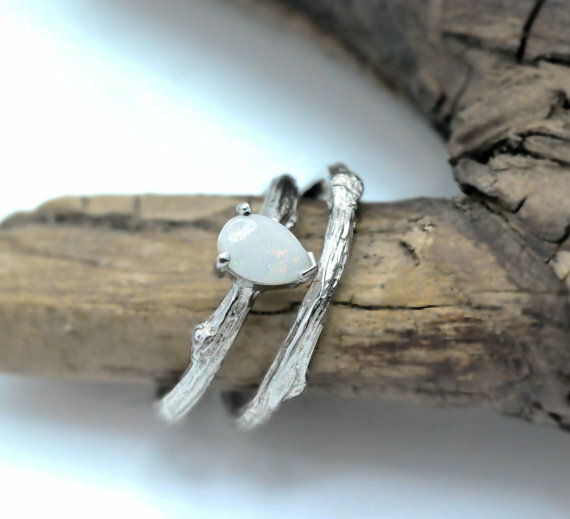 Opals are one of my favourites, they have a mystical quality. 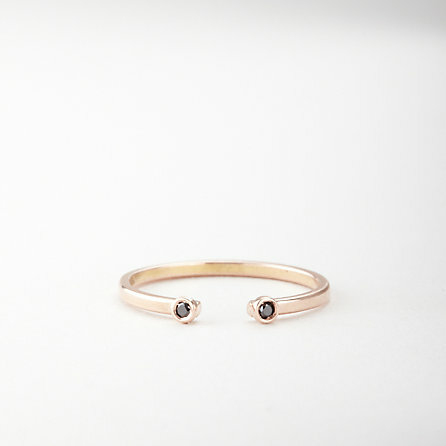 I also love that this ring comes with the matching wedding band, as some of the above may, admittedly, be a little hard to match. 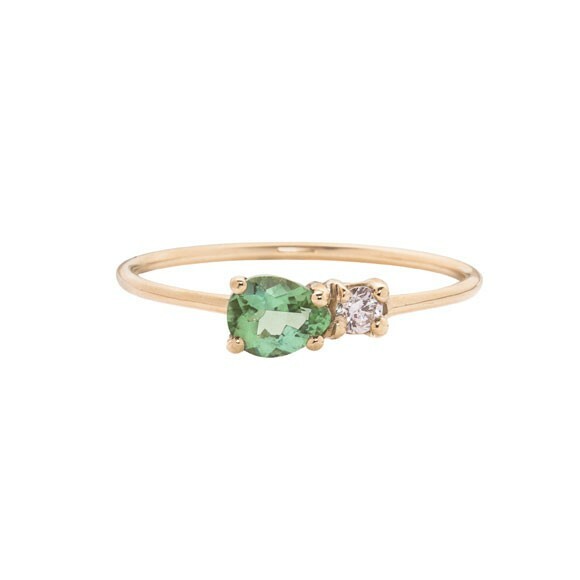 Green is my favourite colour, and why not wear your favourite colour for the rest of your life? 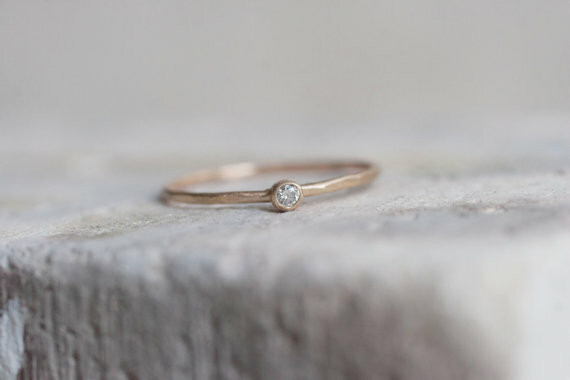 A double diamond, with an open band. Why have one diamond when you can have two? 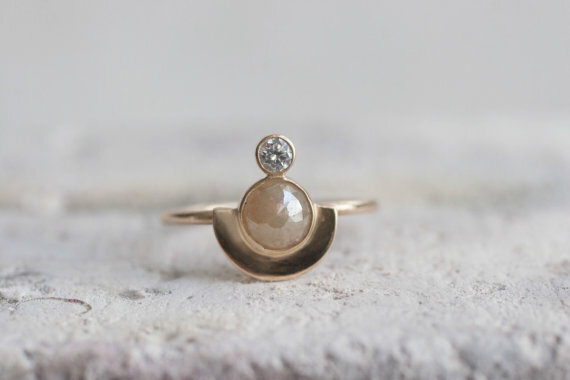 This is a really cute way to change up the ring, whilst still having it be recognisable as an engagement piece.